Alex Rodriguez is one of the most recognizable names and faces in baseball history and for good reason. Splitting his career between the Seattle Mariners, Texas Rangers, and the New York Yankees, Rodriguez became known for his ability to hit the ball hard. 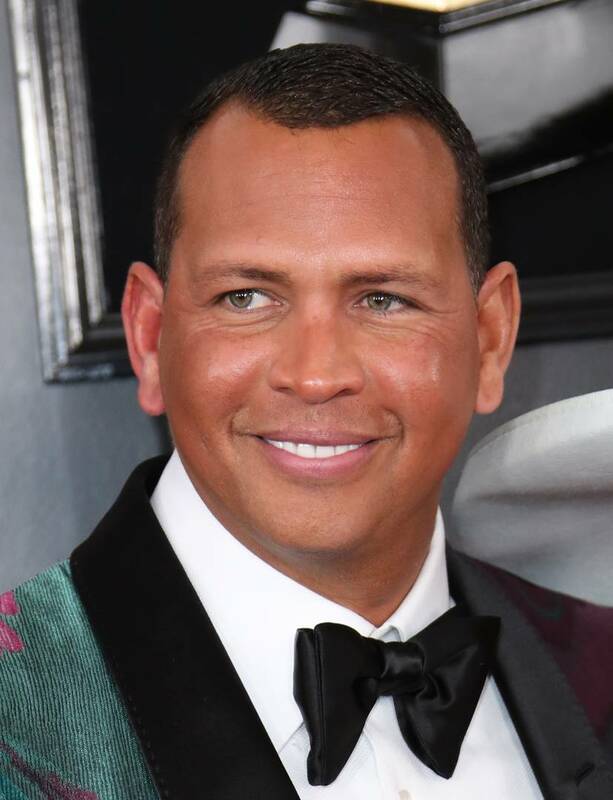 A-Rod's career would quickly be tainted though thanks to a doping scandal that saw the Yankees player get suspended for a full 162-game season. After completely missing 2014 due to the suspension, Rodriguez retired in 2016 and since then, he's turned over a new leaf. In a new interview with the New York Times, A-Rod explained that he went through therapy during the scandal so that he could reflect on his mistakes. "Well, when the suspension first happened, I was pissed off at everyone. I was blaming everyone. It wasn’t until I got deeper into it that I said: 'No, it’s not their fault. It’s your fault,'" he said. "What’s more common in baseball is performance coaches. That’s totally different than deep therapy, which is serious business. It was the hardest thing I’ve ever had to do. In many ways, it’s rewiring the brain." For A-Rod, the therapy was used to allow himself to reflect on why he kept "shooting himself in the foot." Since then, A-Rod has pulled off a fairly effective rebrand as he's now a baseball commentator on TV. Not to mention, he's also engaged to Jennifer Lopez. I guess you can say things are alright now.